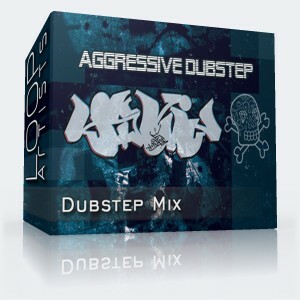 Make your own dubstep stand out with this dubstep mix pack. 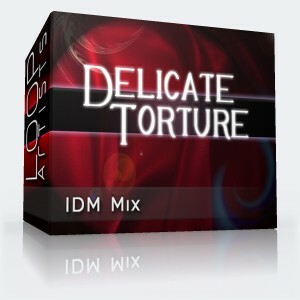 New dubstep remix possibilities await you here. Aggressive and dirty is the name of the game with Hostain's first Mix Pack "Aggressive Dubstep". 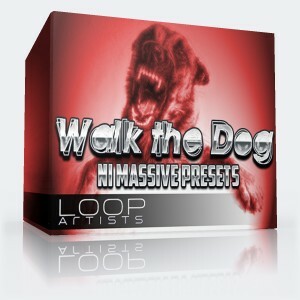 A total of 23 loops are custom made dubstep loops perfect for your next dubstep remix. 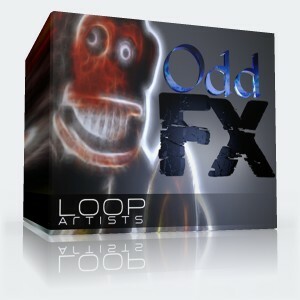 All loop are completely royalty free.